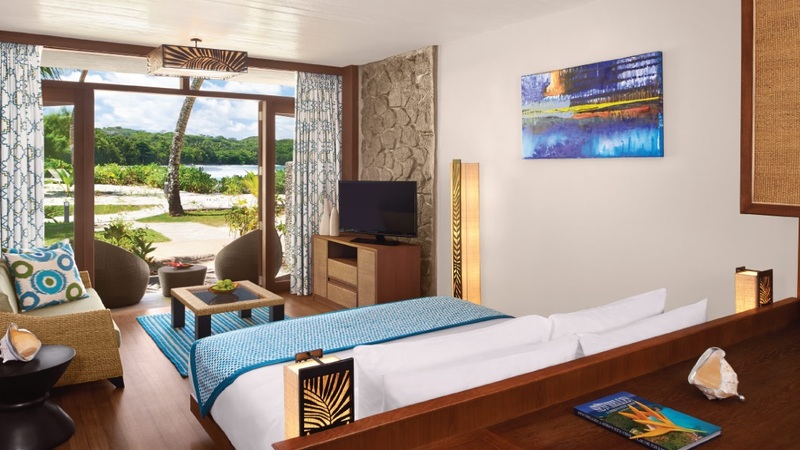 Basking in glorious tropical sunshine in a captivating paradise setting, the Avani Seychelles Barbarons Resort and Spa offers a divine choice for an unforgettable exotic escape. Whether you’re seeking relaxing hours by the pool, romantic evenings sipping cocktails as the sun sets, or action-packed days enjoying activities and water sports, this fabulous complex ticks all the boxes. 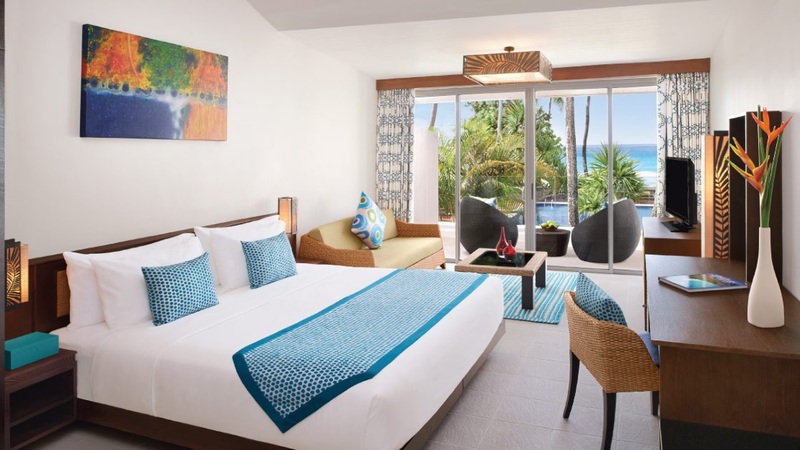 With a choice of charming rooms and a number of enticing restaurants, a sublime holiday awaits at the Avani Seychelles Barbarons Resort and Spa, on the paradise island of Mahé. 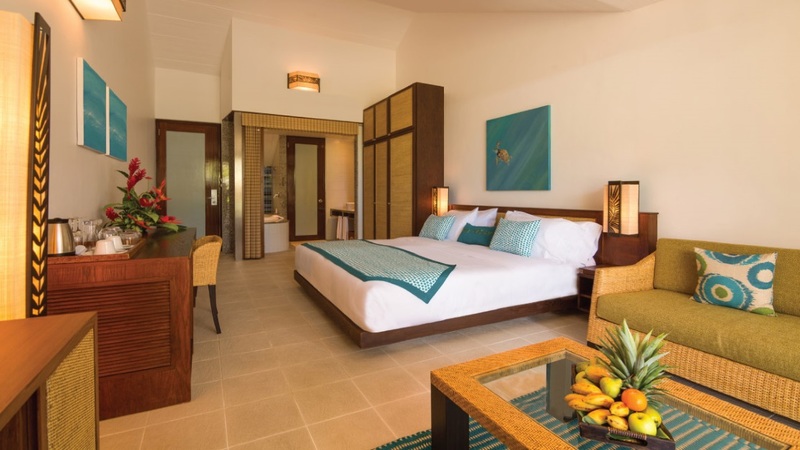 The Avani Seychelles Barbarons Resort and Spa has its own private beach. 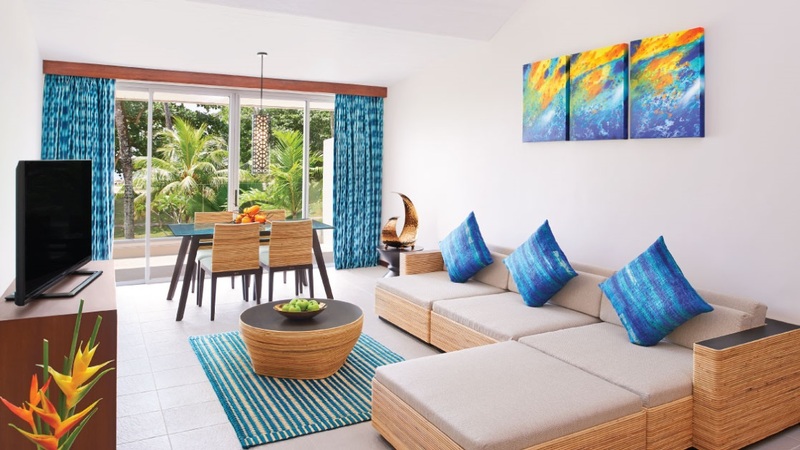 A variety of activities and tours can be found within a short drive of the Avani Seychelles Barbarons Resort and Spa. 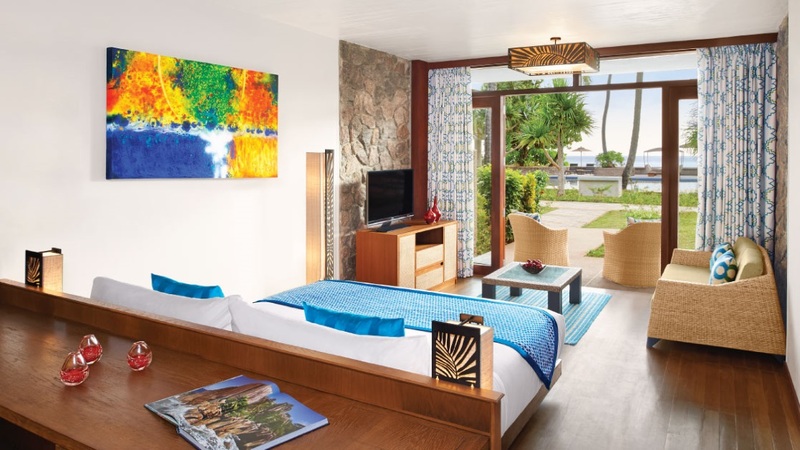 Seychelles International Airport is approximately 17km away from the Avani Seychelles Barbarons Resort and Spa.